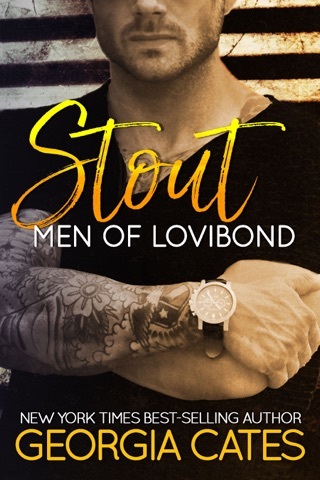 From New York Times, USA Today, and Wall Street Journal best-selling author of The Beauty Series comes the Men of Lovibond––a series of standalone novels. 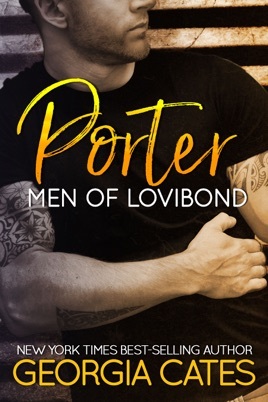 ***Note from Georgia—Porter is one of three books in the Men of Lovibond collection. 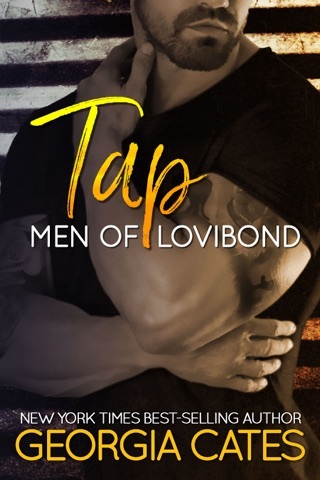 Each novel will feature a different couple and can be read as a standalone. HEA. No cheating. 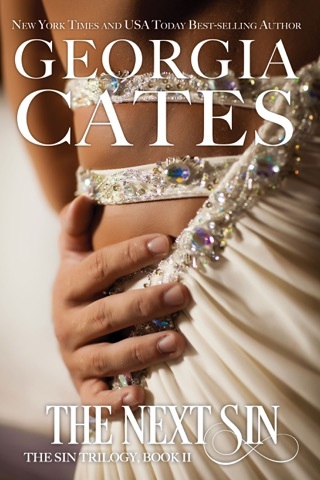 No cliffhangers.